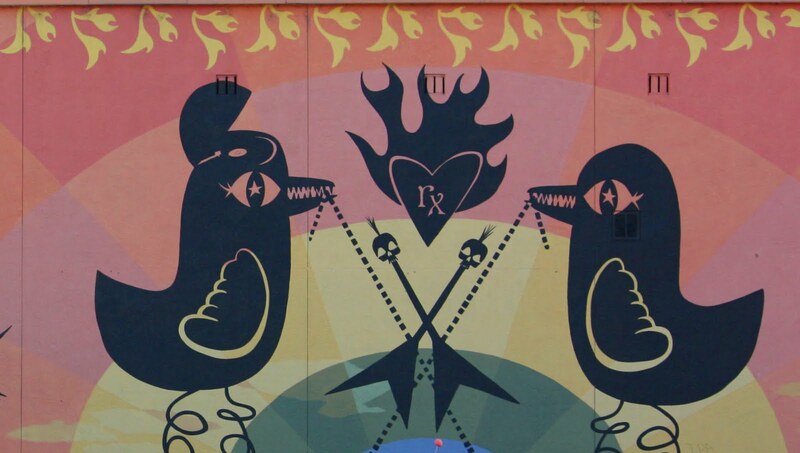 Part of the mural on the Record Exchange - a music store in Downtown Boise. And yes, I remember when vinyl used to be among the main merchandise. And yes, vinyl is cool again. Good coffee and a fascinating gift shop inside, too.